The anti-piracy co-op effort established between NATO and the Republic of Djibouti has been further enhanced by an agreement to position a NATO liaison office in Djibouti. The latest effort aims to provide additional support to the Ocean Shield counter piracy operation of the Alliance that is being carried out in the vicinity of the Gulf of Aden. Ambassador Francesca Tardioli, NATO Deputy Assistant Secretary General for Operations, and H. E Mahmoud Ali Youssouf, Minister of Foreign Affairs for the Republic of Djibouti, signed the above-mentioned agreement on Wednesday, April 22nd. The new liaison office will provide the needs for achieving a more sufficient operational, administrative and logistical coordination between the two parties. It is to also lay the foundations for further talks between the Alliance and the Republic of Djibouti regarding possible partnership activities for the purposes of common as well as mutual interest. The country has been one of the more active regional partners in all international efforts aiming to prevent and eradicate piracy threats. It also strongly supports the Alliance’s Ocean Shield operation. Operation Ocean Shield was initiated back in August of 2009 and has since then been subsequently reinstated. The operation’s current mandate is going to run until 2016’s end. Since NATO launched Ocean Shield it has been closely working with other parties in the region such as the European Union and its Operation Atlanta, along with the United States’ Combined Task Force 151 and other various individual countries. 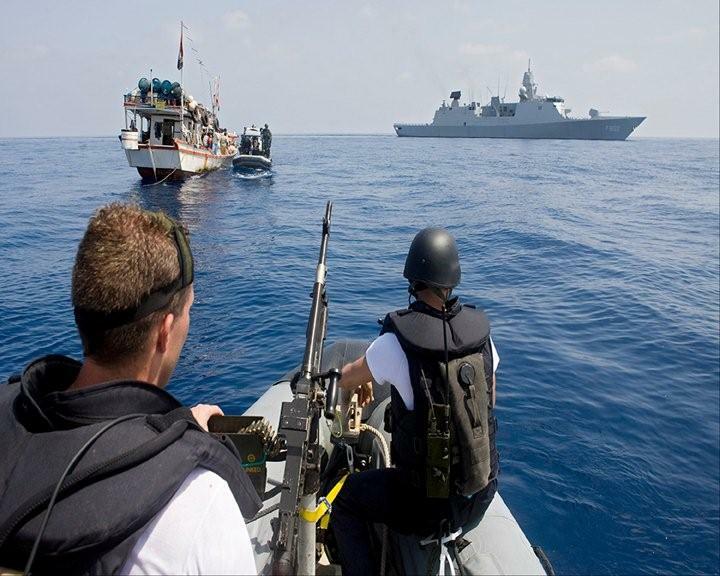 According to reports there have been no successful pirate attacks in Ocean Shield’s area of operation since May 2012.